Day Dreams and Wishes Blog Train! It’s that time of the month again! 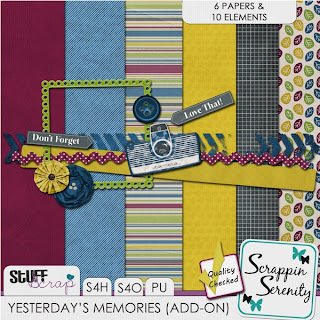 Time for the Stuff to Scrap Blog Train!!! 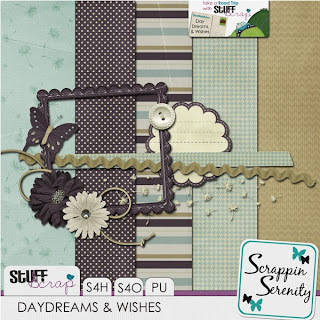 This month’s theme is Day Dreams and Wishes! This entry was posted in Uncategorized on May 31, 2012 by christiedawn. For all those in the US, I hope you had a Happy Memorial Day Yesterday!! Maybe you took advantage of the Stuff to Scrap store wide Sale! 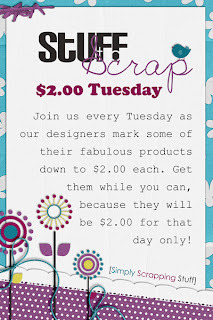 If not, no worries..today is $2 Tuesday! Check out what I have in the bin below! Springtime has come and is turning into summer…and now you’ll spend more and more time playing in your backyards! And you’ll need something to scrap all the fun you’re having! From swings, to slides, to sandbox fun and even backyard barbeques, Backyard Bliss by Scrappin Serenity has you covered! This entry was posted in Uncategorized on May 28, 2012 by christiedawn. 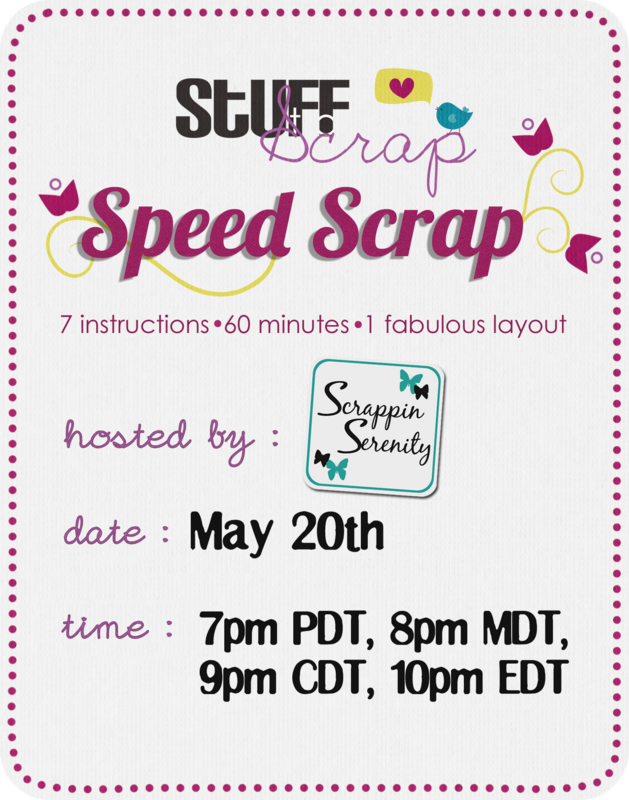 Stuff to Scrap is having a Memorial Day Sale This weekend!! Go check it out! 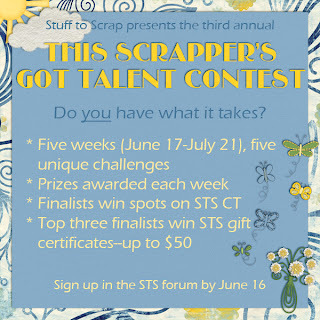 ALSO….STS is getting ready for it’s annual This Scrapper’s Got Talent Contest!!! Check out the flier for more info and then go sign up in the forum!!! This entry was posted in Uncategorized on May 25, 2012 by christiedawn. Happy Birthday Stuff to Scrap! I can’t believe it’s already been 3 years! This entry was posted in Uncategorized on May 18, 2012 by christiedawn. 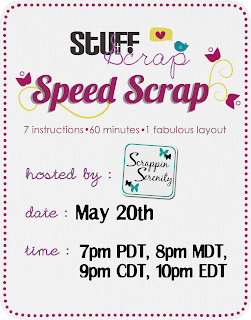 My Creative Team Member, Noelle, will be hosting a speed scrap at Stuff to Scrap for me on Sunday Evening!! And here’s the participation prize you get for completing your layout! This entry was posted in Uncategorized on May 17, 2012 by christiedawn.